Have you been considering replacing a joint because of pain and discomfort? Well we’re sure you’re not the only one! 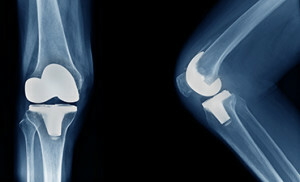 A joint replacement is one of the most common surgeries performed in the US, with the leading cause being arthritis. Arthritis effects the cartilage that surrounds a joint and keeps in moving smoothly. When the cartilage is damaged, that’s when you feel pain, caused by bone on bone irritation. Knees and hips are the most common joints to be replaced, but shoulders, ankles and elbows are also replaceable. Replaced joints typically last between 15-20 years before having to be replaced again. Rehab before a replacement can help to strengthen the muscles around the joint being replaced and can increase healing time. Rehab after your joint replacement is extremely important and without it, scar tissue can build up and muscle stiffness can occur, reducing your range of motion and impacting how useful your new joint can be. Exercise and stretching is needed for you to get the most out of your replacement and make it last longer. 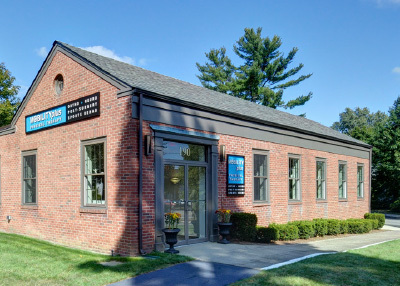 If you have any questions on joint replacements and rehab before and or after surgery, let us help!